You've put all your chicks in your cart and proceed to checkout, but the hatch date is not what you would like or maybe there is no common date at all. With this chart, you can see that you ordered 5 Blue Laced Red Wyandottes, but there are not enough available until May 6. 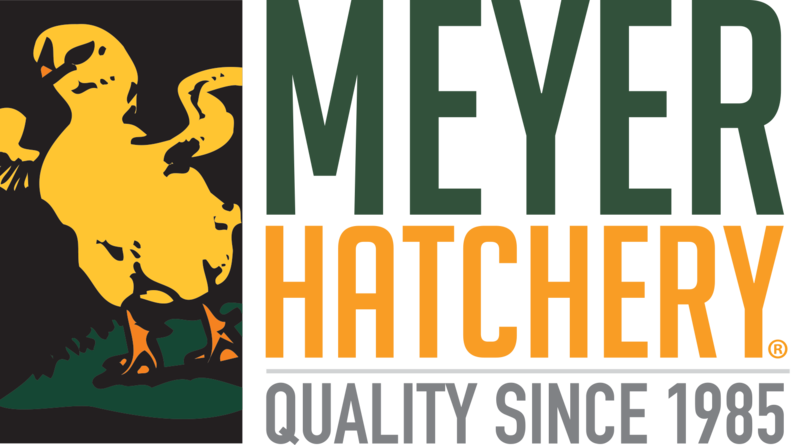 You could reduce your quantity to 1 and receive a hatch date of April 1, or remove them from the order and have a hatch date as soon as February 25.